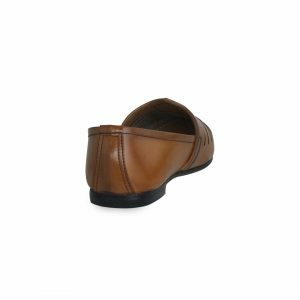 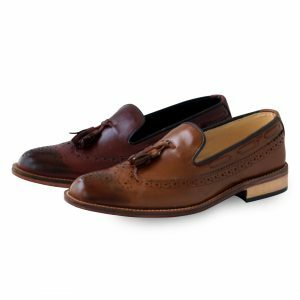 Casual Shoes: Formal Shoes: footwear is an important part of one’s attire. 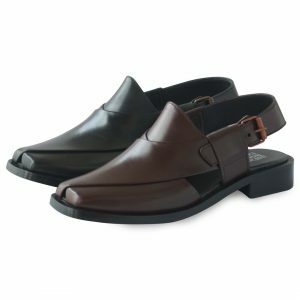 A hat or a bracelet can be averted but shoes and clothes are necessary. 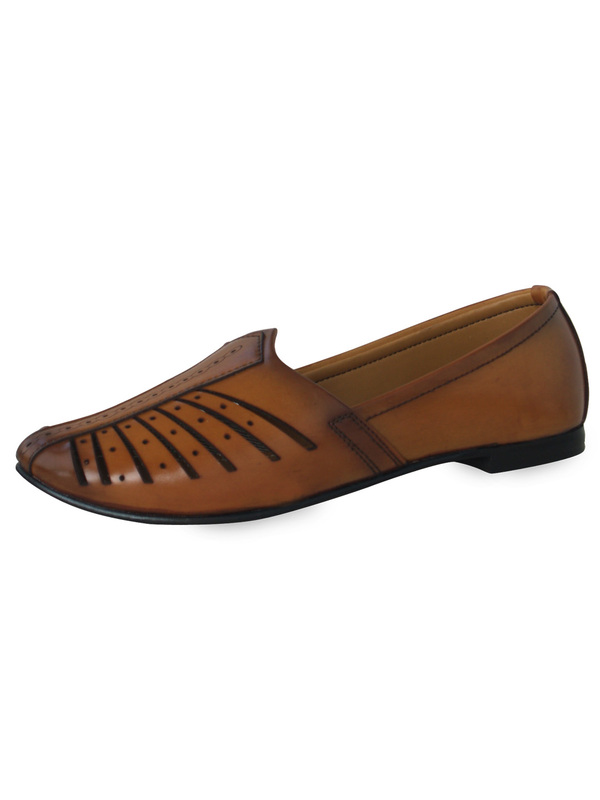 The cover your feet as well compliment towards your style and dressing. 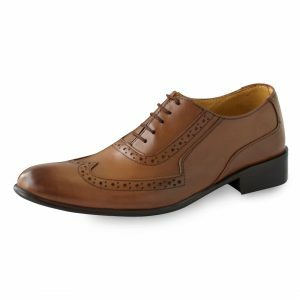 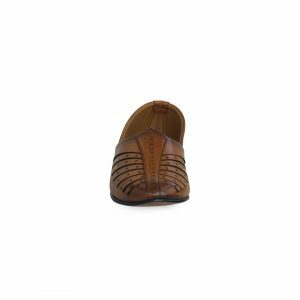 There are a variety of choices for shoes for men and English Boot House has something for all settings; Formal, Casual or something that covers both genres. We are the pioneers and have the first mover’s advantage in the shoe market. 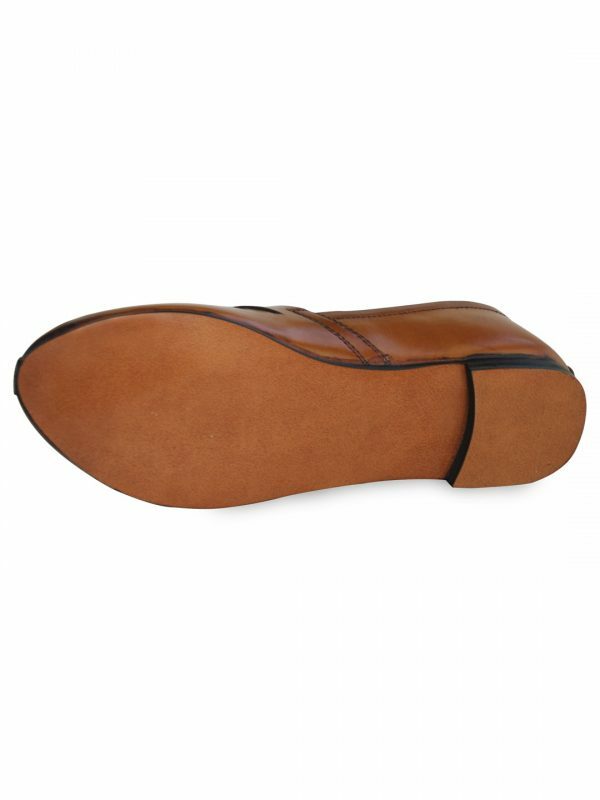 Our products are made from the finest materials and we are well versed with the art of leather. 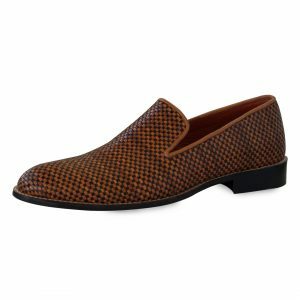 All our items are created with optimum regard towards quality, comfort, and ease. 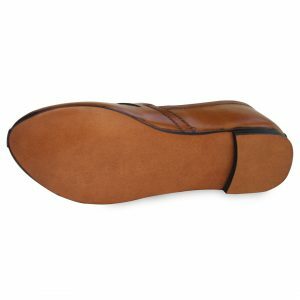 Your feet are in very good hands and we guarantee you would have a walk to remember. 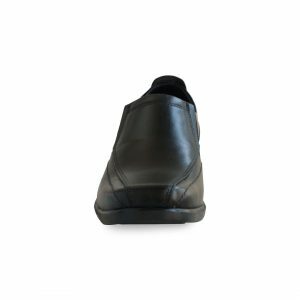 So have a stroll in our shoes. 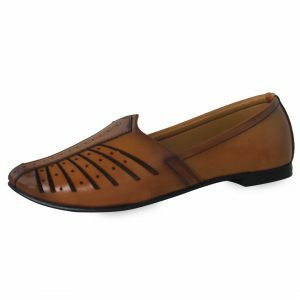 We have branches in Karachi and Lahore, so you can browse the various Karachi shoes and Lahore sneakers at our outlets or you can visit our web page and get a broad selection of Pakistani shoes. 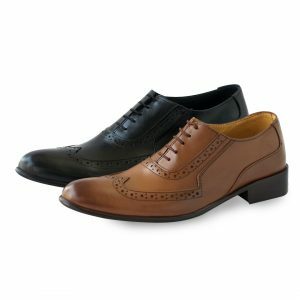 Uncover that perfect pair of shoes for men. 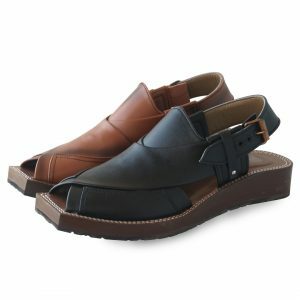 The right pair of casual shoes is supposed to be good quality, comfortable, durable and manageable. 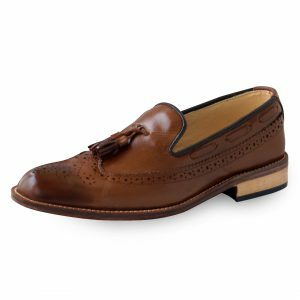 English Boot House’s Casual Shoes cover all essential checkboxes for a good pair of shoes for men. 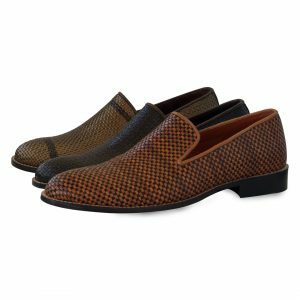 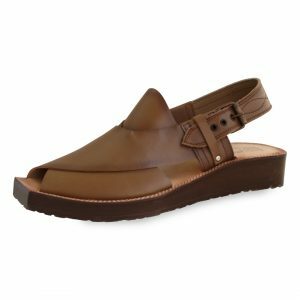 Whether it’s a beach setting or you need something to wear for a casual stroll or for daily routine, our casual shoes are just right for you. 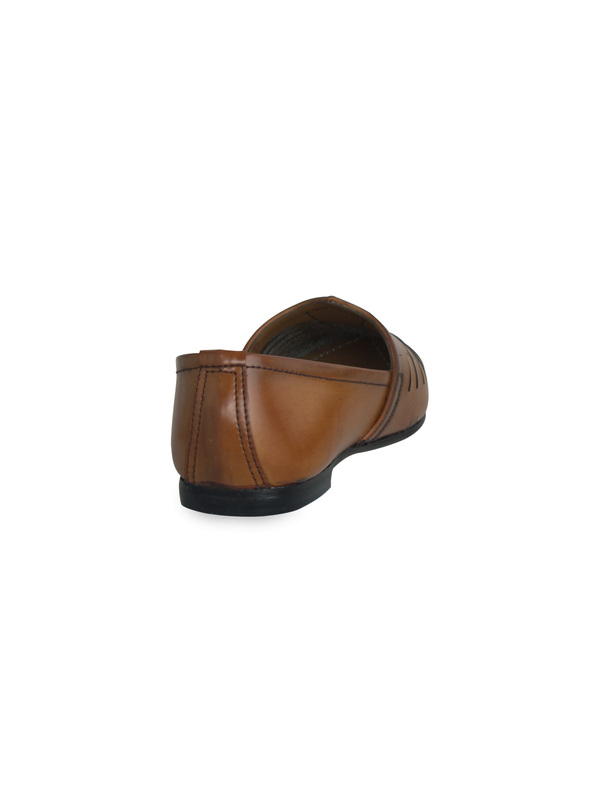 We have shoes for men in all shapes and sizes, and type includes leather, rubber, artificial leather, and Suede. 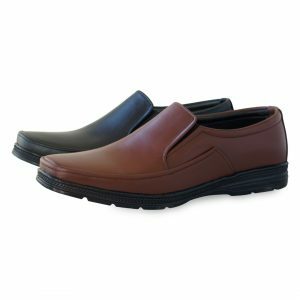 You would love the light weight and the ease your feet feel when you take a walk in our shoes. 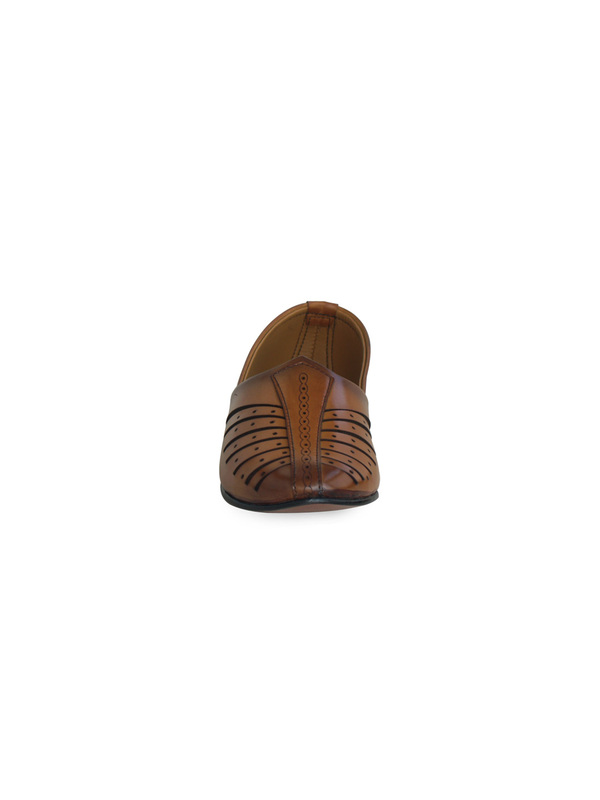 Visit our shops in Karachi and Lahore and find the perfect authentic pair of Pakistani shoes and Karachi Shoes. 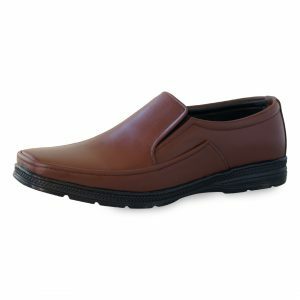 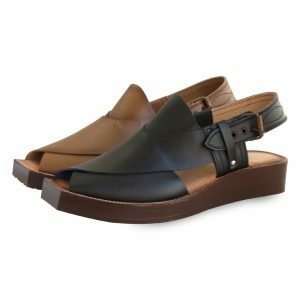 Casual Shoes: Whether it’s a specific event or you need something to wear for daily us; our Casual Shoes are what you need. 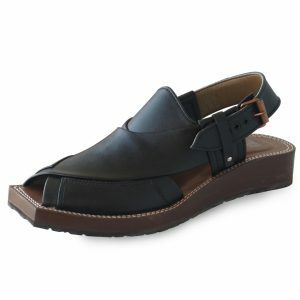 The shoes have a comfortable cushion to relax your feet during the daily walk of life. 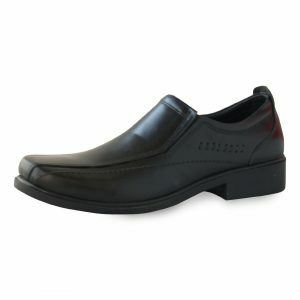 So buy premium quality casual shoes and take a walk in our shoes.